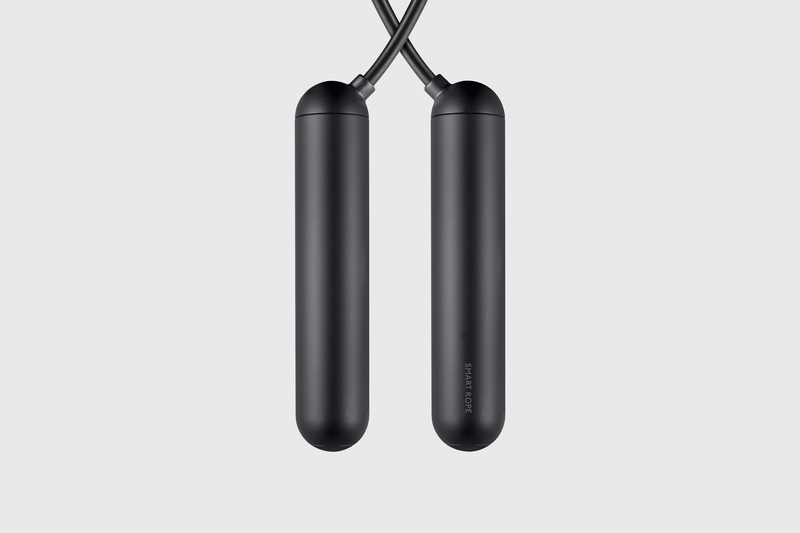 Smart Rope is an LED-embedded jump rope that displays your fitness data in mid-air as you work out. 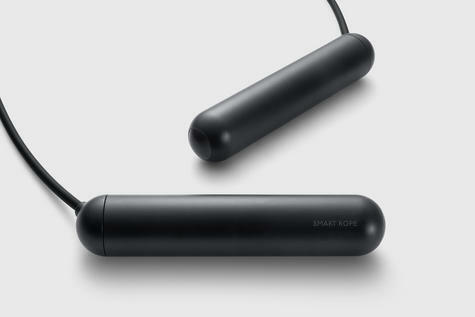 Smart Rope syncs with our mobile fitness platform, Smart Gym, to track your jump count, calories burned, and workout times. Smart Gym will also recommend interval training sessions for you based on your skill level, and keeps you motivated by unlocking awards and allowing you to compete with your friends via Facebook. 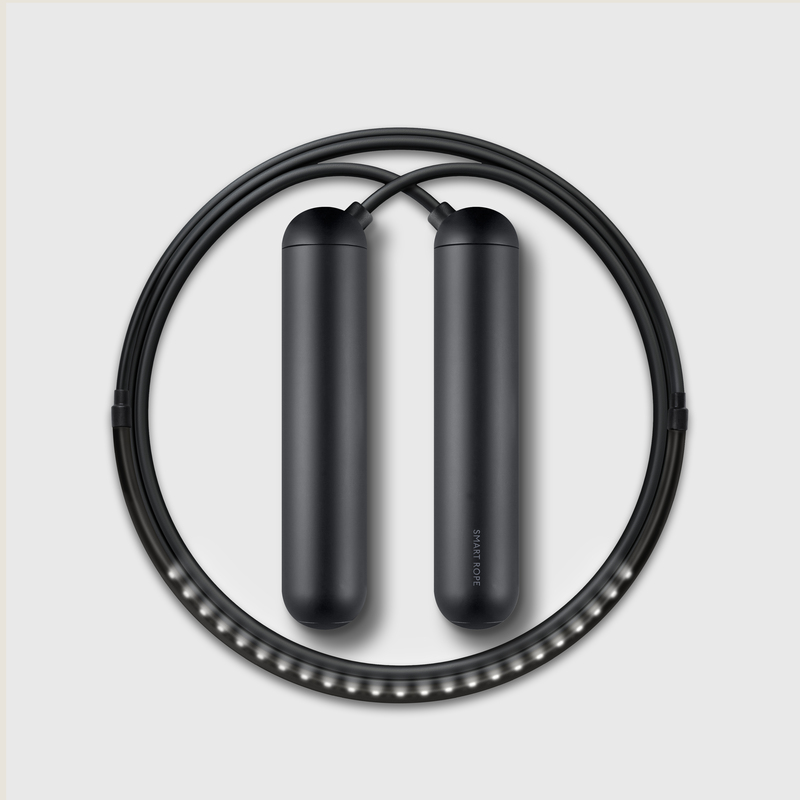 Unlike activity trackers or wearables, Smart Rope uses the mechanics of your workout to create accurate, relevant data you'll actually use to improve. Magnetic sensors in the handle track each full revolution of the rope as one jump, instead of monitoring generic motion. As a standalone device, Smart Rope creates a fun, addictive fitness experience that keeps you going. Paired with our Smart Gym mobile platform, you'll stay motivated as you train with our recommended interval sessions, unlock awards, and compete with your friends. Range of sizes to fit everyone! Buy with Confidence from a Tangram Authorised Dealer and All Purchases come with a VAT Receipt.